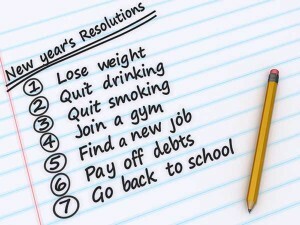 Resolution Punishments – Are you ready to Change Your Life? 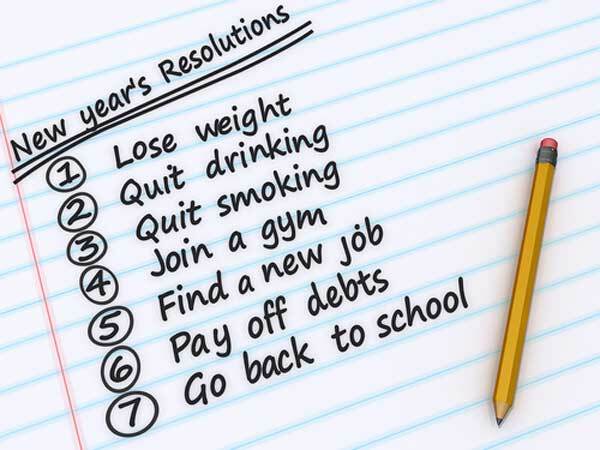 95% of all New Year resolutions are punishments disguised as hopes. We pick the things we don’t like about ourselves, the things we think are broken or bad, not up to par or holding us back, pick a punishment and then set out to implement it. You can tell when this is the case because the goal of the resolution is so extensive that it would take every ounce of our attention and energy in order to accomplish it. This of course conflicts with the life we are already living and that we have no intention of giving up. The steps proposed to manifest this resolution are impractical and do not fit with the life we have or any sustainable life we would care to undertake. In fact, they usually don’t fit with the actual goal, as if we had set up an equation where the goal is for something to equal 20 and we agreed to add 3+5+4 to get there. And once we have attempted all this, made a mess of ourselves, our lives, the steps and the goal, we relinquish the whole thing feeling worse about ourselves as fit punishment for once again not having become the person we should be. It doesn’t have to be this way. If we think of our life as the work of an architect and each New Year as the time when we receive our new budget and the freedom to create anything we want as long as it connects and improves on what is already existing, then we can see resolutions as the chance to draw up new plans. We can renovate and restore, we can invent entirely new rooms or even wings, we can explore landscaping, water features, or new materials, we can go searching for good deals, recycled gems, and continue to create our own unique masterpiece. If we are the architect of our lives, then there is nothing broken about us at all. Our needs may have changed. Our style esthetic shifts with time. We may no longer need a powder room and instead want a mud room. We may need to convert a closet into spa bathroom for our master suite. We may now need stained glass windows and a grand staircase. We are capable of making these changes. We have the budget. If we don’t yet have the necessary know how, we will. Like all construction, plans translate into reality as the work meets the materials, as time and experience breathe life into us, creating beauty and wisdom. You can choose whether you punish yourself with Herculean tasks or offer a chance to design new architectural plans for building your life. This is a fresh new year with no mistakes in it. How you navigate it is up to you.